Winter cocktails: a money spinner? 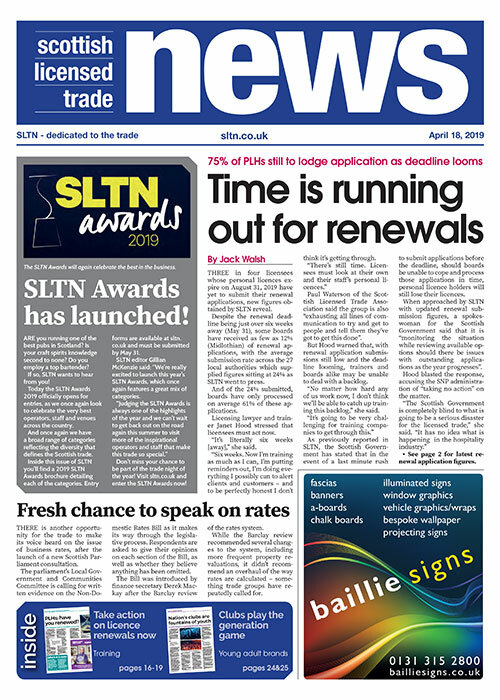 FOR the first time in a number of years, close to one in two licensees is reporting business growth, according to the SLTA’s most recent survey. And as we enter the festive season – a lucrative time for the trade – there remains ample opportunity to bolster sales even further. 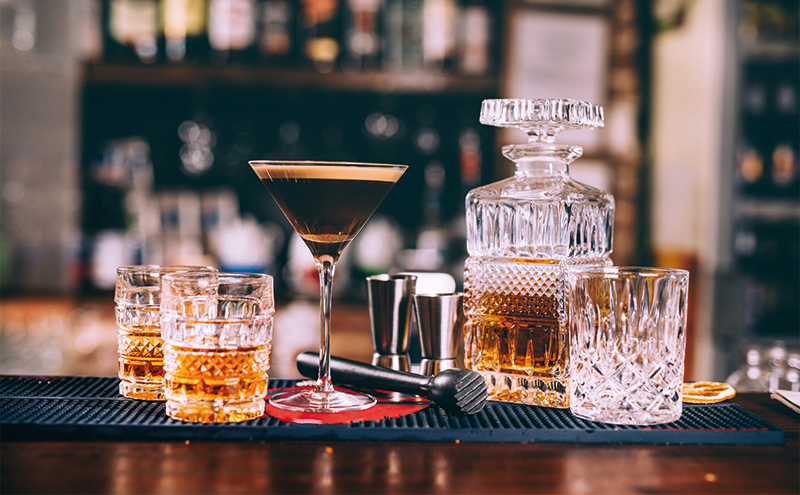 Chief amongst considerations should be winter cocktails, say drinks firms, who told SLTN that the right range of serves can help operators end the year on a sales high. Joanne Motion, UK customer marketing manager at Ian Macleod Distillers, whose brands include Edinburgh Gin and the Glengoyne and Tamdhu single malts, reckons customers are looking for quality drinks served with panache. For instance, Holland suggests the Panettone Mule (25 ml Captain Morgan Original Spiced, 25ml apricot brandy, 150ml ginger ale) as an accessible serve which “has the evocative Christmas flavours of a classic Italian Panettone, but is as simple as a spirit and mixer to make”. The festive season is also an ideal time to offer a few wild card serves, reckons Catherine Conaghan, Scotland sales controller at Edrington Beam-Suntory UK. “More than any other time of year, consumers are willing to try something new,” explained Conaghan. In terms of cocktails, Conaghan advised licensees to “move away from the standard creamy and overly sweet milk-based cocktails” – and instead offer consumers “a sense of complexity through subtle spicing and bitter notes, mixed in with seasonal ingredients like nutmeg, mace and cinnamon”. Stevie Watson, Pickering’s Gin UK brand ambassador, agreed that it is vital bars deliver a “bespoke experience” this winter. This was echoed by Dan Bolton of drinks distributor Hi-Spirits, whose portfolio includes Southern Comfort and Buffalo Trace. He said: “Offering a varied and interesting choice of seasonal cocktails and long drinks helps to engage customers and offers the range of choice needed to stop ‘festive fatigue’ setting in too soon.” He added that operators should also consider “warm-served drinks to keep out the winter chill”. And a winter cocktail list must be effectively marketed, according to Amy Burgess of Coca-Cola European Partners.